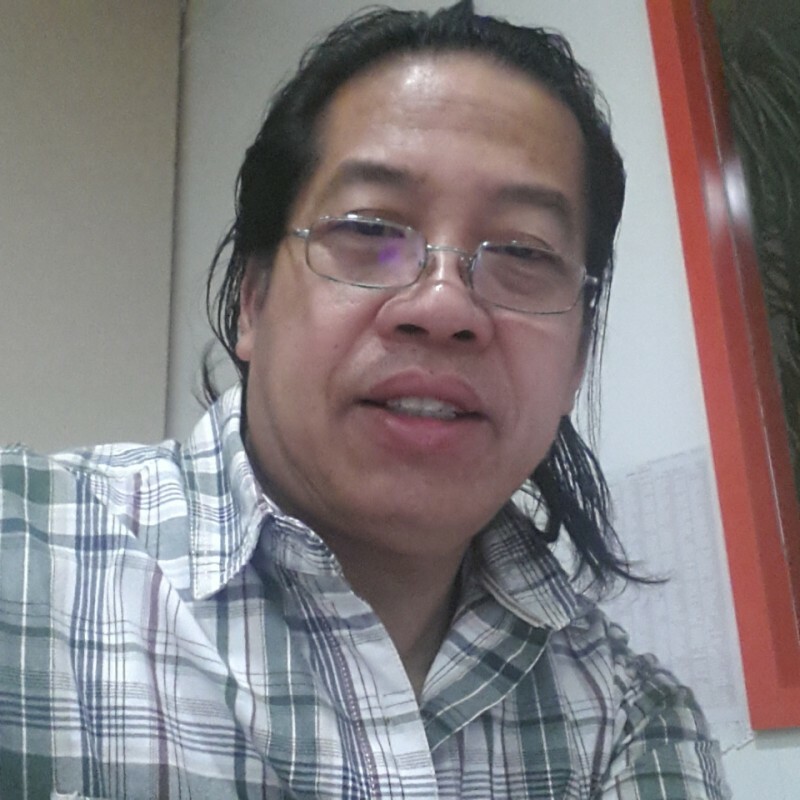 @al-kuwayt_au is a 47 year old Bisexual Male from al-Kuwayt, al-'Āşamah, Kuwait. 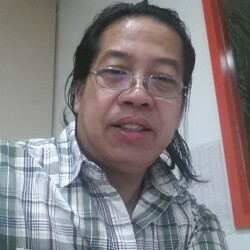 He	is looking for Friendship, Chat and Other Activities. Exploring the world of Love .